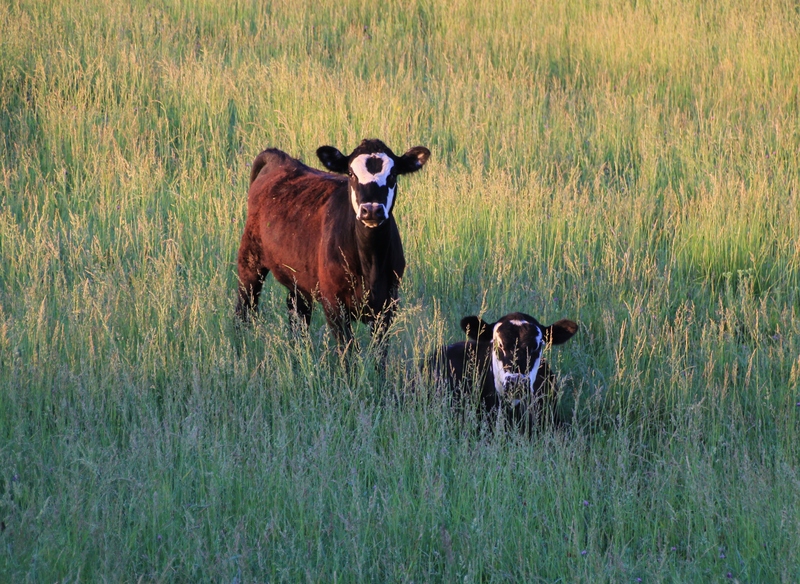 I came upon a group of calves as I was heading to a meeting. The sun had just peaked above the horizon and all I could see from my vehicle were the tops of a bunch of different colored heads and ears protruding above the prairie grass. I had a few extra minutes so I parked about a block away and walked to the fence to get a better look. 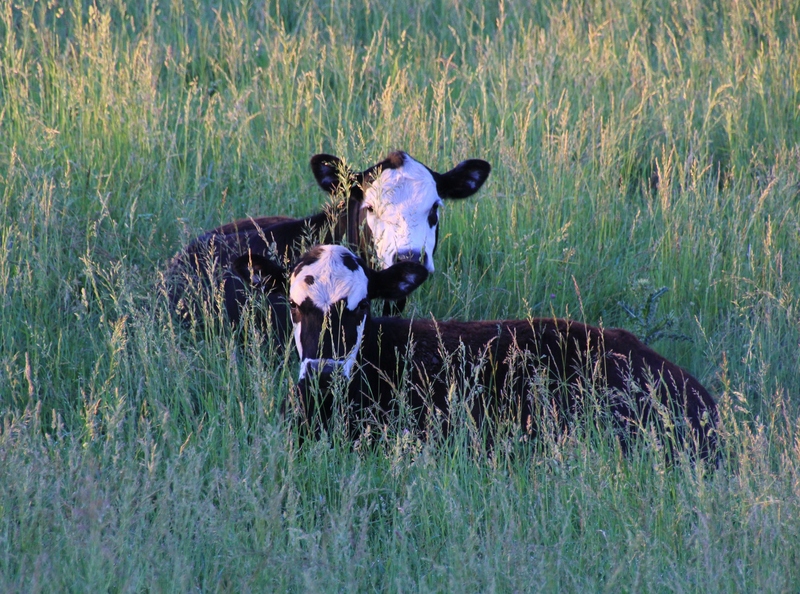 I discovered a group of calves laying in a field of tall grass next to a four lane road merely fifty feet away. Only one in the entire group was curious enough to stand and get a better look at me. It was at this moment that I became the spectacle. In addition to seeing the calves this particular morning, I passed an idyllic scene which could have been found in a beautifully illustrated children’s book. 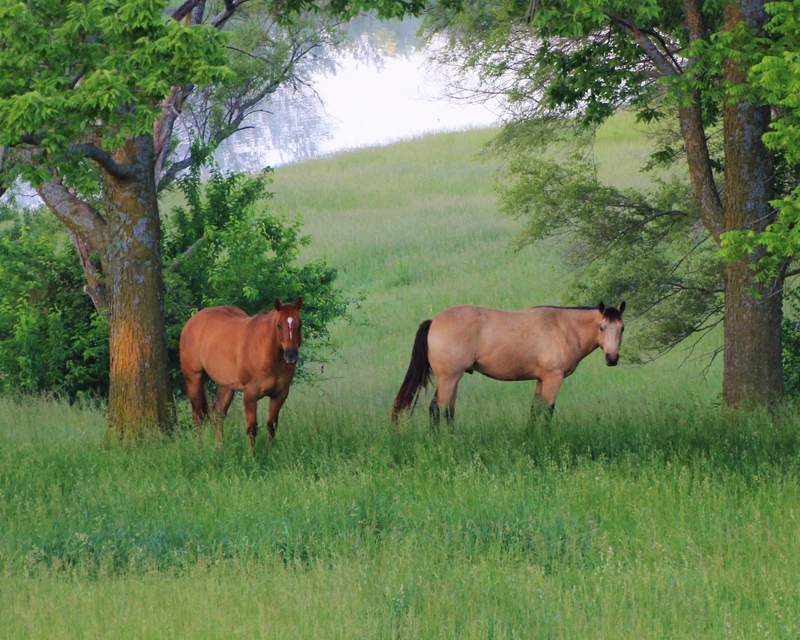 The brilliant green pasture, the placid pond, the perfectly placed trees and shrubs provided a canvas for these two geldings. These horses are always together which pleasantly fits this calm image of visual poetry. I tried to soak up the serenity for a few minutes before I had to move on. This morning I shot a bird, but not in the sense of hurting it. As I walked a local park right after sunrise, I spotted this cardinal alight on a tree branch. It was rather far away so I had to go full zoom to capture it. Although not the clearest of photographs, it was worth taking anyway. These birds are timid and difficult to capture through a lens as they seldom stay in one place for but a few minutes, and they hide in thick-branched trees. He was happily singing away right before I shot this image. 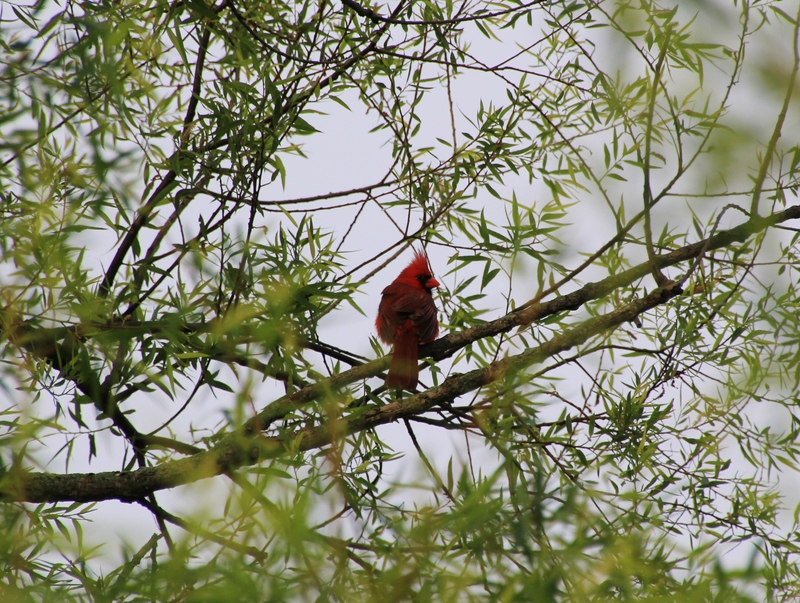 Cardinals are native to the Midwest, but I also saw several other bird species which are not. 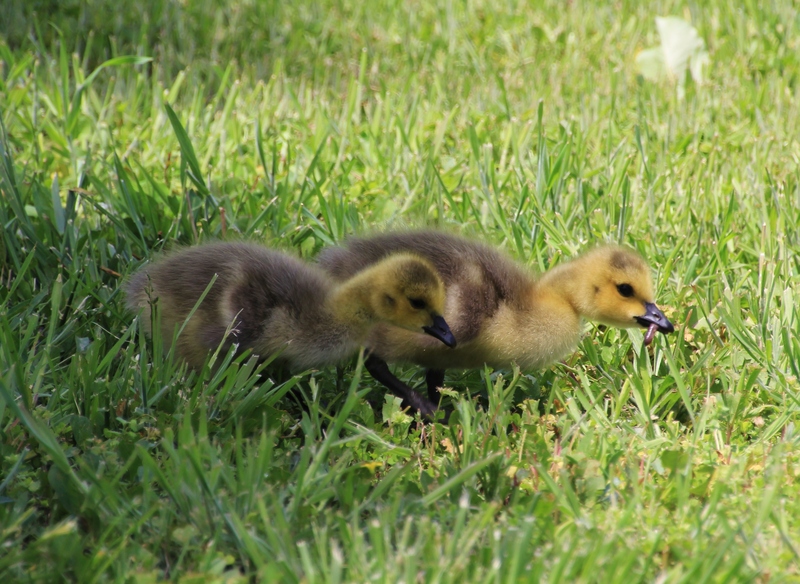 The avian migration period is coming to an end so we will see less and less foreign birds who are moving on to their specific geographical regions for the summer. Thankfully, we have our resident robins and blue jays, starlings, doves, and a variety of song birds to bring us enjoyment all season long. I have always wondered what it would be like to be “free as a bird”…to take flight at the slightest whim, to pause wherever I wanted, and to have a “bird’s-eye view” of our sphere of domain. I can only imagine. What birds take for granted, it would be sheer delight for humans to fly without the aid of machines. I can only imagine. Flourish: To be in a vigorous state; to thrive; to grow luxuriantly. For those of you who are flourishing at this stage of life, I sincerely hope you will continue to do so, as this is the most wonderful place to be. For those who are currently not flourishing, please take a deep breath and begin to rediscover those things in your life which promote thriving. Surround yourself with others who live vigorously, as they will embolden you. Be inspired. And, for those who feel they may never flourish again, you must not lose hope. Recall a time (or times) when you have flourished in the past. These remembrances will encourage you. If you cannot recall a time then imagine what it would feel like to thrive. Dreaming is healthy. Also, tap into the Source of all that flourishes to ignite this flame within your heart and soul. But be patient, as flourishing is a process which takes time and requires a certain amount of effort. 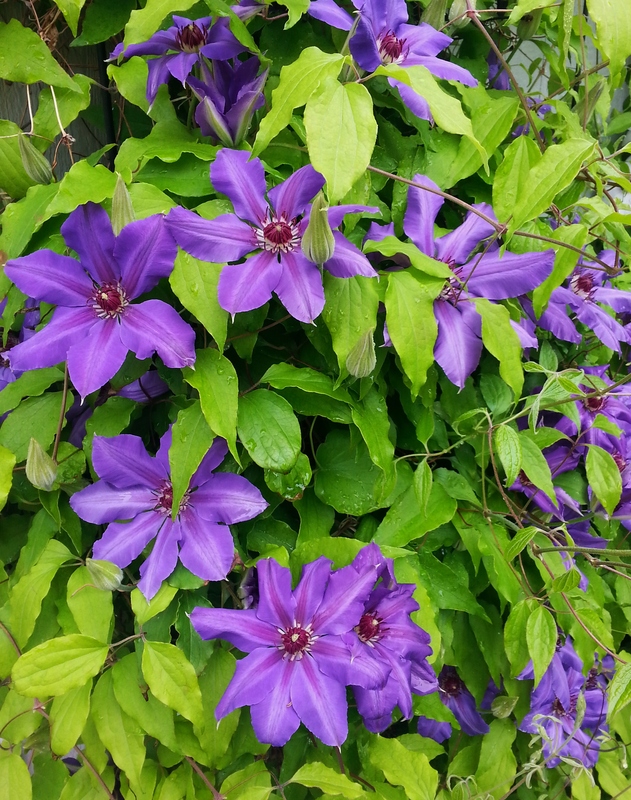 Strive to focus on those things which are most pleasant and lovely such as this Clematis plant bursting with spring colors. Although taken with my cell phone, the beauty of these blossoms is not diminished. 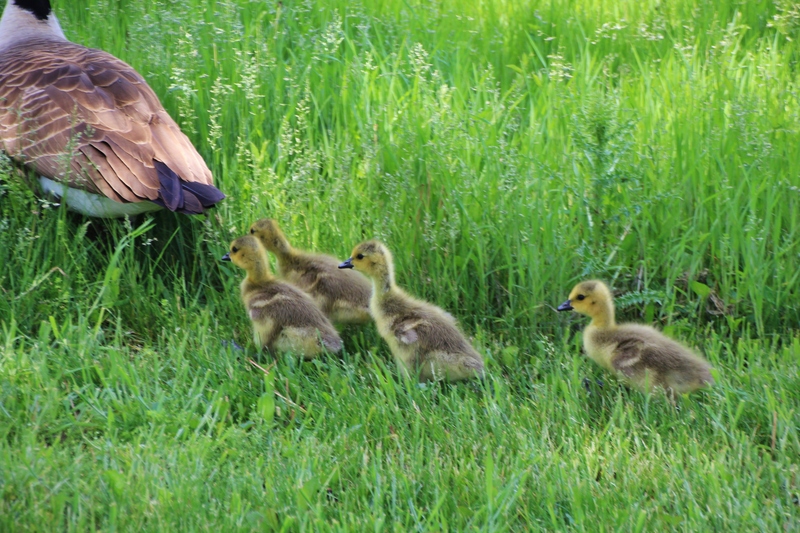 Goslings closely follow mom and pop until they can fend for themselves. They are fun to watch marching in single file. 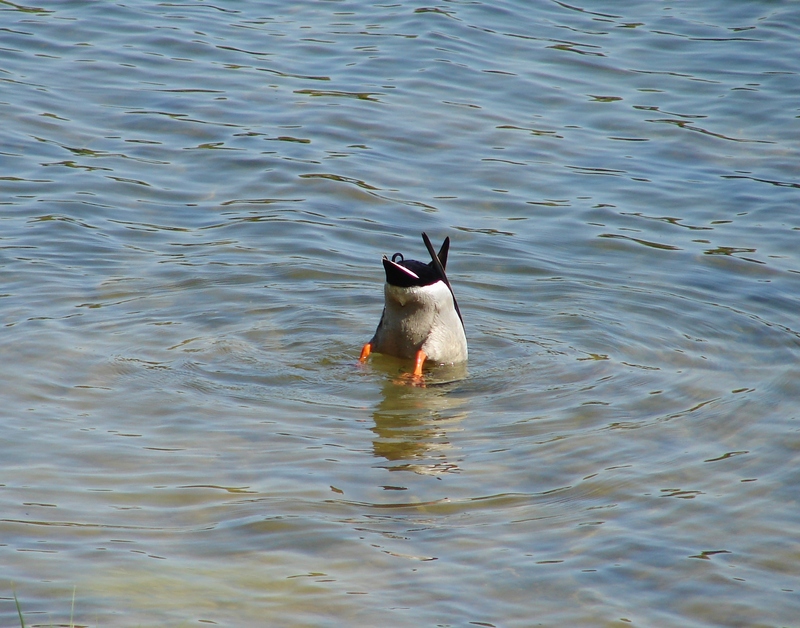 Most birds exhibit a similar behavior when they are young. These geese made their home in a field adjacent to our parking lot. Caution: don’t get too close or the parents will become offensive. They stretch out their necks, charge you, and hiss with beaks wide open. It is actually a bit intimidating! 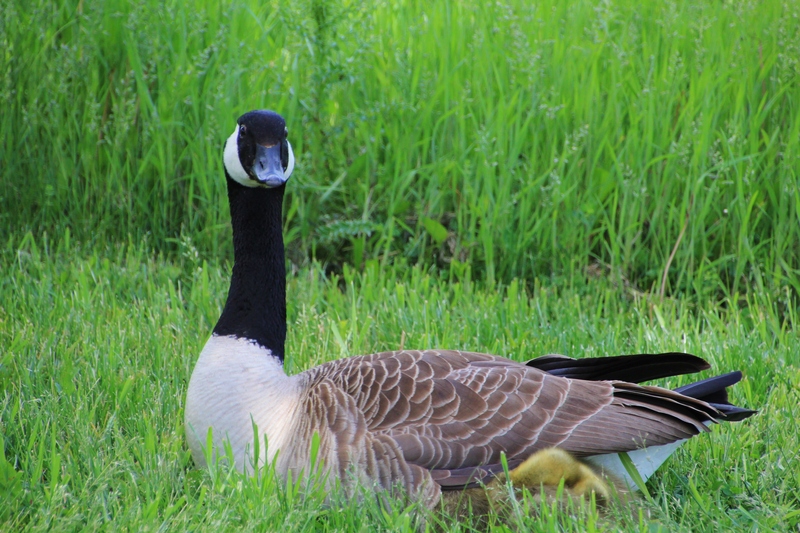 These Canadian geese are found all over our city and have become quite the nuisance when on the ground. They defecate everywhere, block traffic in parking lots and streets alike, and are slow to move out of the way. They have adapted well to urban life. However, when in the air they are a joy to watch as they communicate with loud honking, and take turns blocking the headwinds by changing places at the point of their V-formation. Landings and takeoffs are especially enjoyable to witness because these large birds are so graceful. A flock landing in unison is a beautiful sight to behold….along with all that honking! 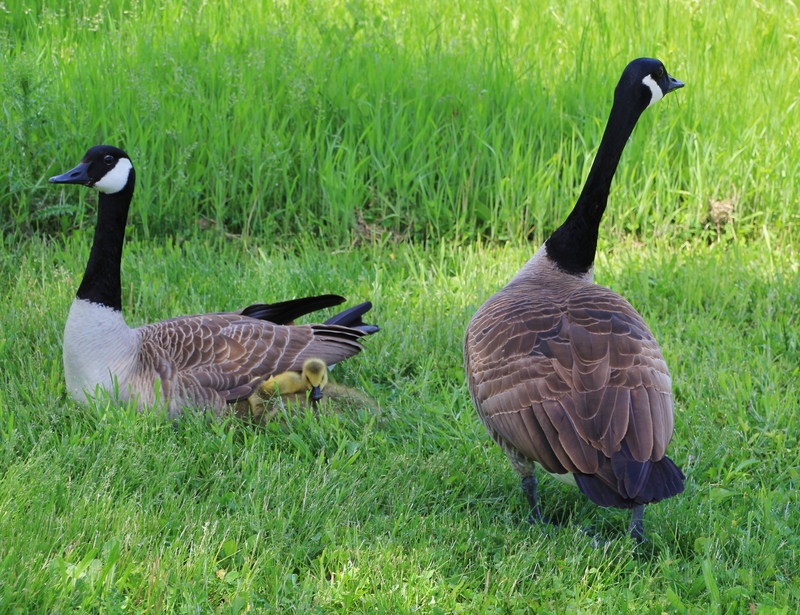 Here are a few facts: these geese can live up to 24 years in the wild, weigh up to 20 pounds, develop wingspans over 5 feet, have excellent eyesight, mate for life, and can be found in all 48 contiguous states of America, as well as in Alaska. Oh, yes, they can be found in Canada, too. Ha! 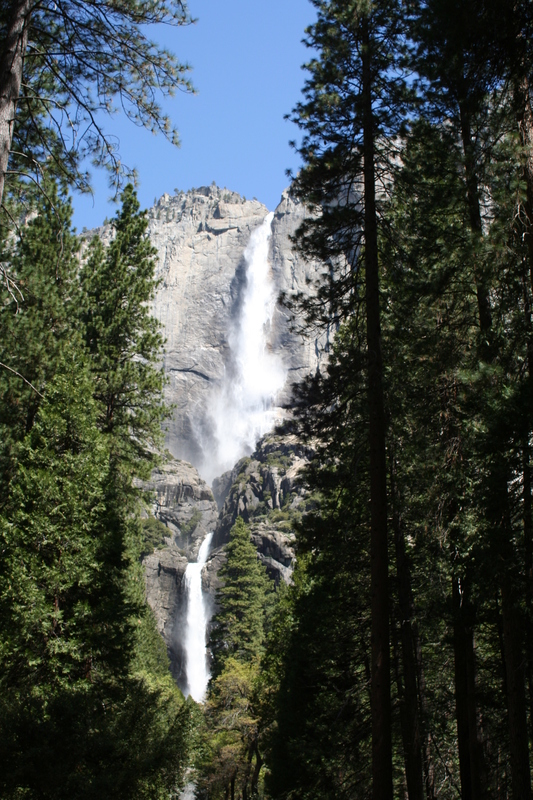 Yosemite (pronounced yosematee) National Park, USA, is a very special place. Located in NE California, in the Sierra Nevada Mountains, this breath-taking valley and surrounding granite mountains are a natural wonder to behold. Unfortunately for Native Americans who called this area home, they were driven out by Euro-American settlers, starting in the mid 1800s. By 1864 it had gained enough notoriety that President Lincoln granted this area to the state of California. 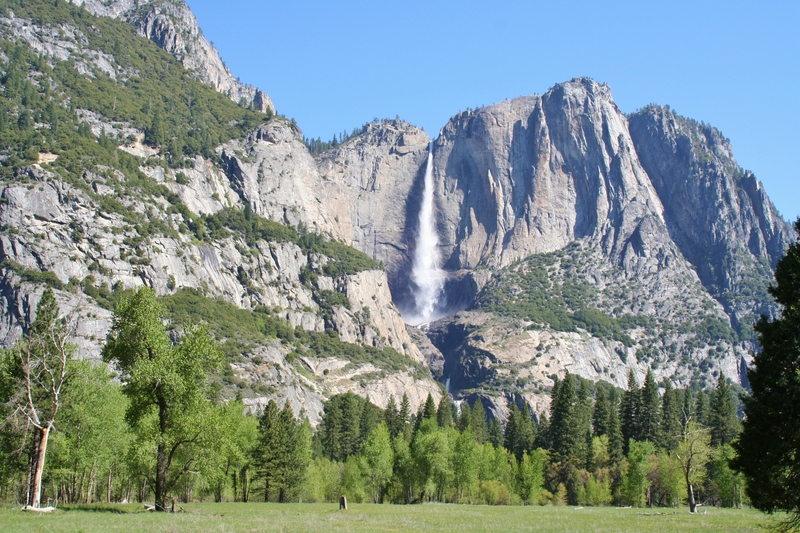 Thanks to the efforts of John Muir, a naturalist, among others, this valley was designated a national park in 1890. 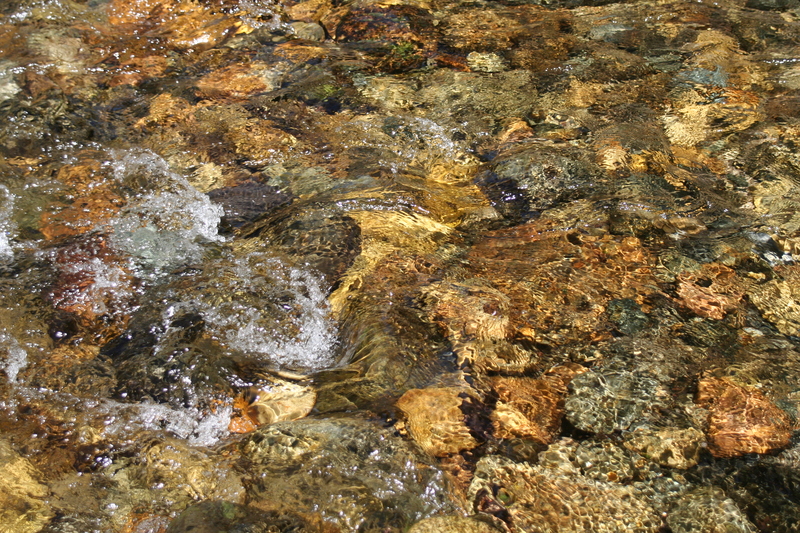 Thus, the grandeur of the valley and surrounding mountains were preserved for future generations to explore and enjoy. I sincerely hope the original inhabitants can somehow maintain a connection to such a magical place. Ansel Adams, the great photographer whose black & white images of Yosemite continue to enthrall people from all walks of life, did much to bring this treasure to the forefront of American consciousness. Yosemite continues to draw people from all over the globe. 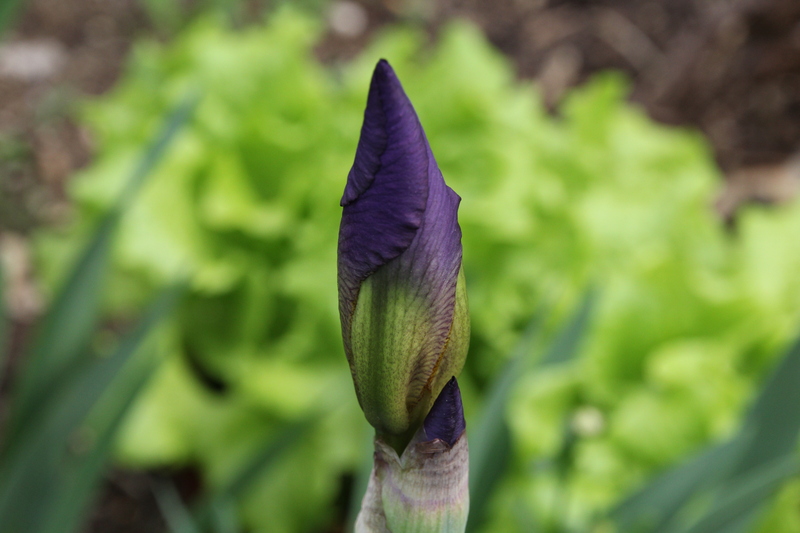 A tightly bound, delicately wrapped, pin pointed, bundle of potential awaits her unfurling. 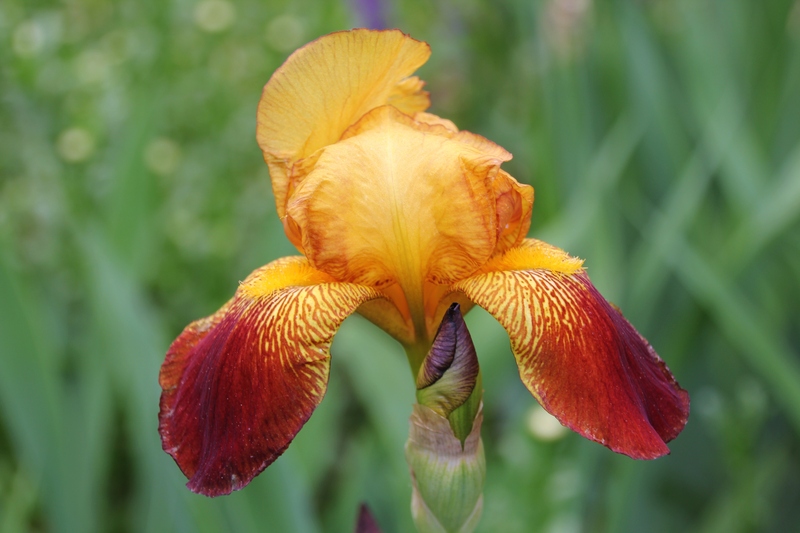 Do you know what type of flower she is? What she will look like? What color she will be? It won’t take long to find out…just one night and she will open. Spring is like magic when all that lays dormant comes to life, browns turn to green, buds form on twigs, seeds drop to reproduce, and colors explode while fragrances enchant. When I was just a little girl, I asked my mother what will I be? Will I be pretty, will I be rich? Here’s what she said to me. Que Sera, Sera, Whatever will be, will be. The future’s not ours to see. Que Sera, Sera. What will be, will be. So, what is this flower and what color is it? Scroll down and you may be surprised! To each of you who read the selected quotes and viewed my photographs in this series entitled, Quotes & Pics, I sincerely want to say, ” thank you “. I am especially grateful to those who viewed every post and gave me consecutive thumbs up. That was very kind of you. Why an epilogue? Because I was surprised. Here I was accepting the creative funk that I was in (for which I had no explanation) and discovered that as soon as I began posting the quotations coupled with the photographs, I suddenly looked forward to doing so each day. I knew I was stuck and had simply hoped I would recapture the ability to creatively blog after this series was over…at least that was my thinking. I doubt I am alone when it comes to ‘hitting a wall ‘, although that doesn’t change anything. However, in the midst of this experience I learned something about myself. I realize that I tend to take myself and what I do a bit too seriously at times, even though I enjoy injecting humor along the way. I also enjoy a good laugh which is oxymoronic to the seriousness I just described. So, with that stated, I will conclude with this image of one of my old buddies who didn’t find what he was looking for at the time, but has never been deterred from continuing to look beyond the obvious. Eventually, his persistence paid off, along with a change of scenery (or routine). This, I believe, is the answer I discovered in the process.